IGFA Fishing Hall of Fame Inductee and IGFA Trustee Emeritus Dr. Rubén Jaén Centeno passed away on April 11, 2018. He is survived by his wife Helena and children Rubén, María Helena and Rafael. A cardiovascular surgeon by trade, Dr. Jaén helped to pioneer cardiovascular surgery in his native country of Venezuela, where among other accomplishments, he created the first training program that served in hospitals throughout the country. 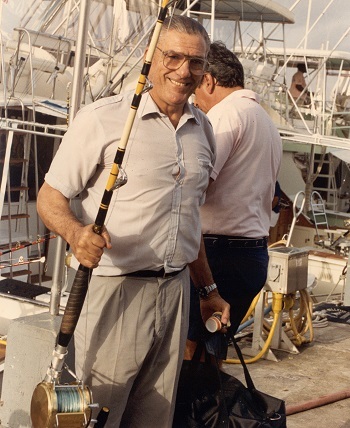 His career accomplishments are matched by those he experienced in sport fishing – a favorite pastime of Dr. Rubén’s that began when he was a young boy catching peacock bass, payara and tarpon. 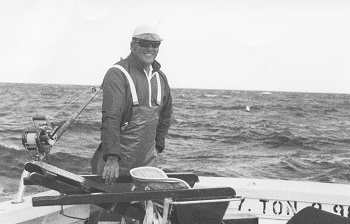 A true sport-fishing pioneer, Jaén developed and perfected angling techniques, set numerous records, propelled La Guaira into the international spotlight, and brought about billfish conservation in Venezuela by establishing a 5,000-square-mile protected zone off La Guaira Bank that banned commercial fishing and safeguarded the important billfish spawning area – considered Jaén’s greatest legacy. Jaén’s relationship with the IGFA began in the late 1940s when he met Francesca LaMonte. In 1978 he was appointed an International Representative, the first South American member of the Board of Trustees in 1989, and Trustee Emeritus in 2005. 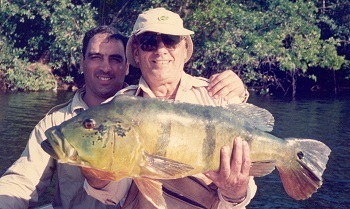 In 2003 Jaén received the IGFA’s Gil Keech Heavy Tackle Award and that same year became the first recreational angler inducted into the Venezuelan All-Sports Hall of Fame. 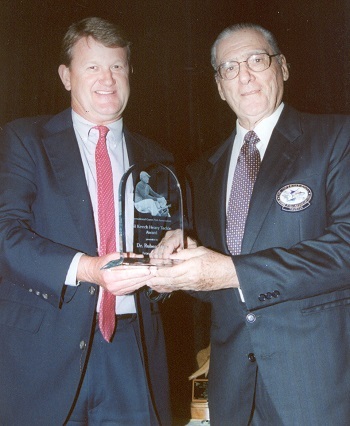 In 2007 he was inducted into the IGFA’s Fishing Hall of Fame, and will forever be remembered for the lasting impact he has had on recreational angling around the world.